Even though I am a pretty casual, relaxed person I am also a big believer in traditions and culture. I love creating family traditions that are memorable. I also love reading “ancient” books to gain clarity of biblical understanding. Some of the older books over more depth than their more current counterparts. 1. Dictionary of The Bible (1899) – an old book that was being thrown away that I decided to snag. This contains word studies. Pretty boring stuff, but I love it. 2. Apostolic Fathers Vol 1 (1912) – I received this from a pastor’s library who had passed on. This volume contains the writings of Clement, Polycarp, Barnabas, & Ignatius. Not Scripture but does give some extra-biblical insights. There is so much to learn. My prayer has always been, “Lord, make me a sponge.” It’s true. 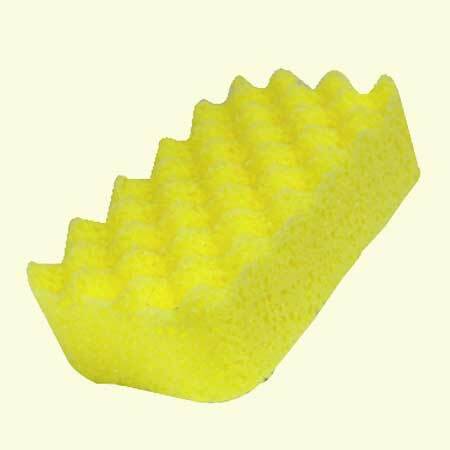 Why a sponge? To soak up everything I read/study/teach. My advice – find an old book and read it.